Ireland is a true paradise for those that love castles. There are so many that can be visit. Many are stunning, remnants of tremendous battles, with incredible defense systems and sites of epic battles. Nowadays we can visit many castles, in various ruin states. 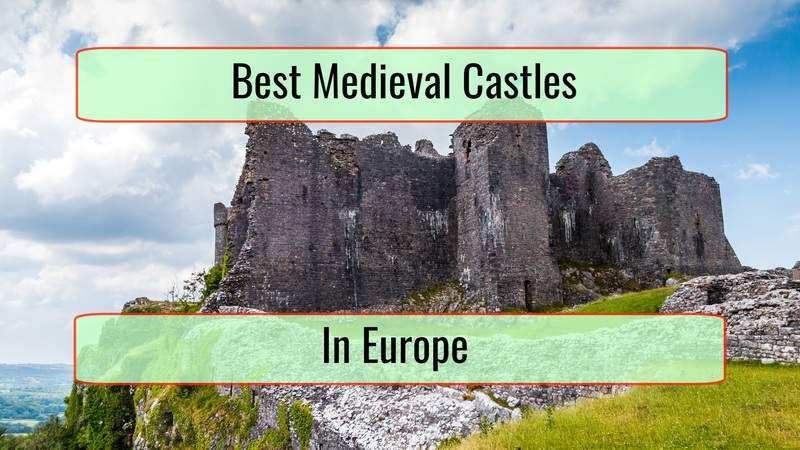 You can easily find one as you just drive around the country but if you really want the best castles to visit in Ireland, those below need to be taken into account. Burnatty Castle has to be considered. It is an ancient Viking site that appeared in 970 AD. You can find it around 7 miles away from Shannon Airport in the Southwest Ireland area. 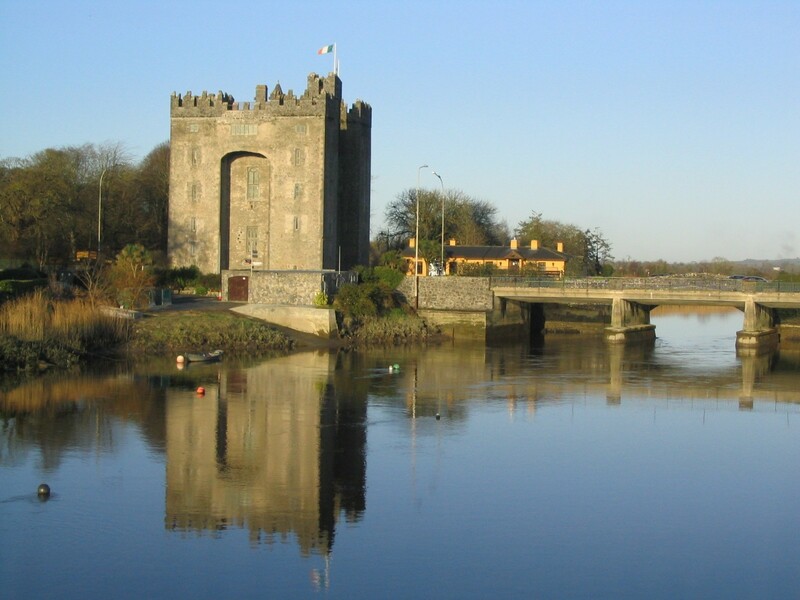 The current Bunratty Castle is basically the 4th one that was built here. There were huge clashes in the past and the original castle was actually destroyed during battles. Nowadays, thousands of tourists visit every month because of the traditional medieval feasts you can enjoy. The banquet hall is stunning and the experience is one you will not forget, with medieval music and much more. There are so many tourists that will visit this southern Ireland castle every single year. 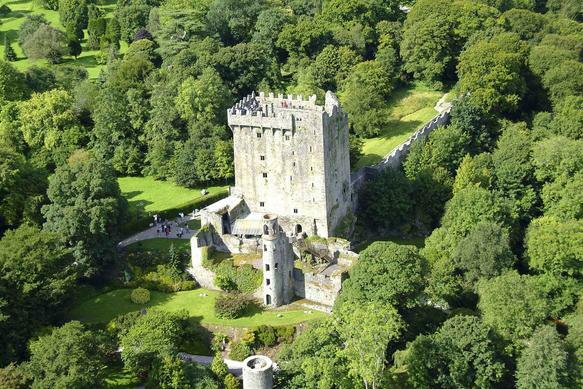 The Blarney Stone is a huge attraction and you will love the main tower of the castle. This is a perfect place for those that want to feel some adrenaline and the picture you take here will definitely be framed. At the same time, you will want to visit the huge, 60 acres floral gardens. This Irish castle is located in Donegal Country. 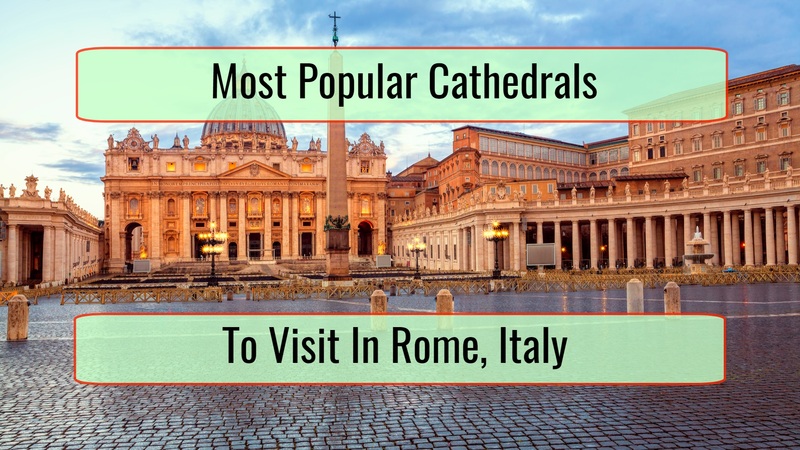 It is a favorite for many because of the architectural structure. You will instantly notice that the castle is surrounded by water on three sites. 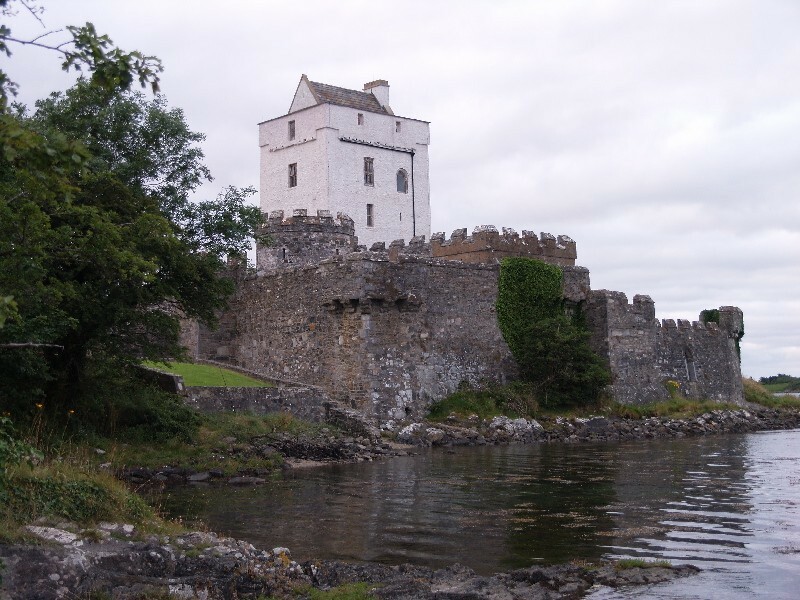 It was built on a peninsula and a moat was added, cleaved right into landward side rock. This is basically a castle that appears like something that floats. You will love the views that you see from the difference and even if the interior is not currently open to the public, it is a guarantee you will love everything else. You can find this castle in Galway County, in western Ireland. It is a perfect, fairytale castle. We are faced with an 800 years old castle that was actually owned by the world renowned Guinness family. After some time, it became a 5 stars hotel. Now you can spend your night there. It will cost a lot but you will be able to say that you spent your night in a medieval castle, which is incredibly rare. 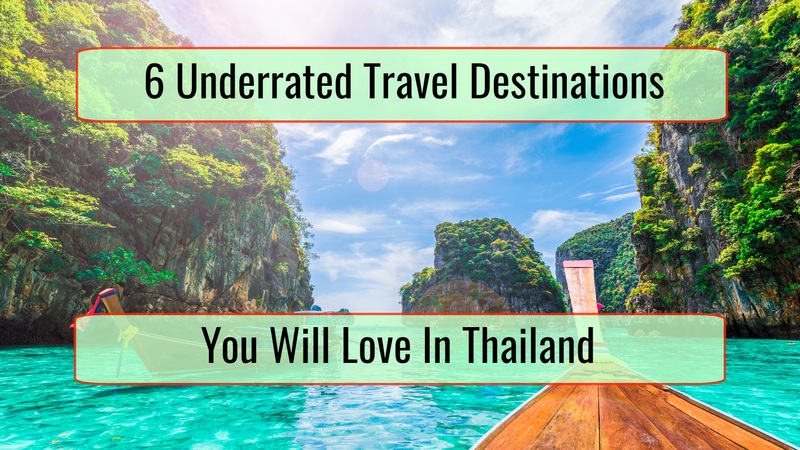 This is a hugely popular travel destination so make sure that you book ahead. Cahir Castle is one of the castles that are not crumbling at the moment. It is really big and a properly preserved medieval fortress. It still has its defense structures, tower and keep, just as it was in 1142, when it was constructed. 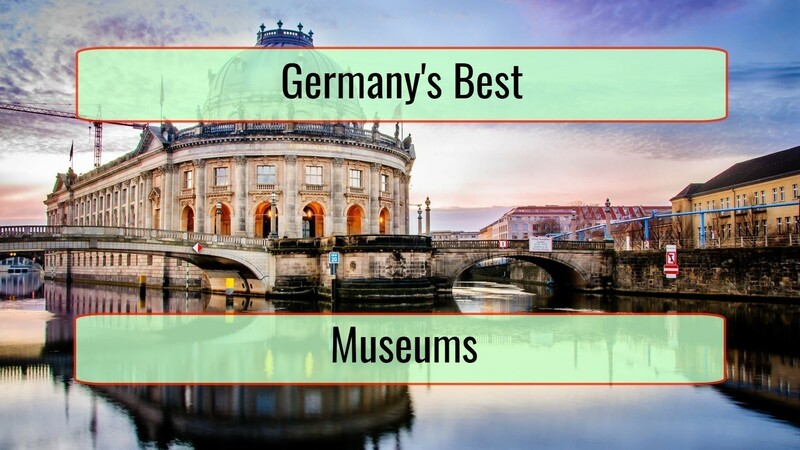 We recommend that you book a half an hour tour, a guided one. However, you have to do it in advance since it is usually booked very fast.